James Graber’s practice covers commercial litigation and property litigation. He has represented clients ranging from individuals, to small businesses, to Fortune 500 corporations. 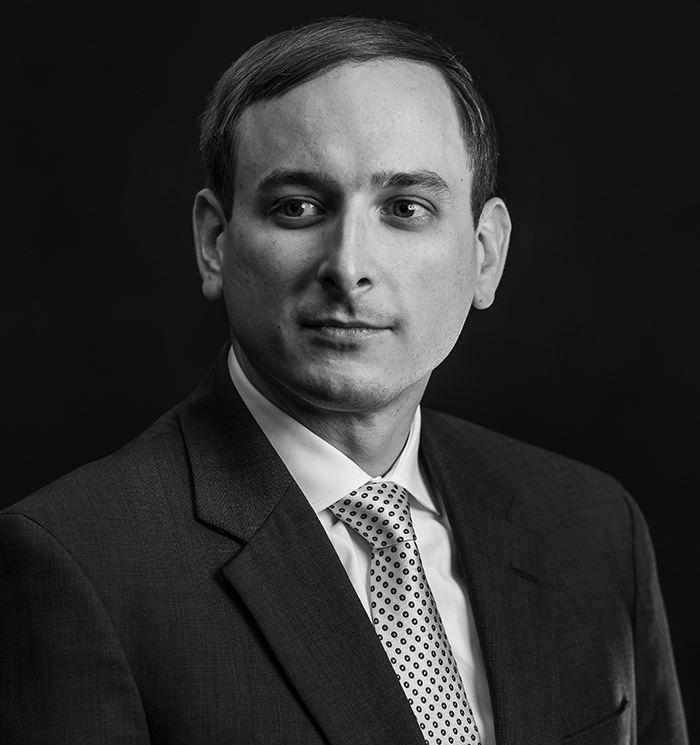 As a member of our commercial-litigation practice, James handles business disputes that result in litigation, both in federal court and state court. James has represented clients in cases involving dissolution, breach of contract, breach of fiduciary duty, and several other business torts. As a member of our property-litigation practice, James focuses his practice on representing clients in diverse property-loss matters. He primarily counsels clients on homeowner’s, renter’s, business, and condominium insurance policies. He also litigates disputes on a wide range of policy provisions addressing arson, fraud, insurable interest, residence premises, pollution, neglect, deterioration, appraisal, valuation, subrogation, loss payment, mortgagees, and many others. In college, he competed as an NCAA Division I track-and-field athlete. While in law school, he was a semi-finalist in the Karen C. McGovern Trial Competition. Currently, James volunteers as an Attorney Advisor for Nichols School’s Mock Trial Team, and he previously served in the same capacity at Iroquois High School. In 2017, the Iroquois team won the Erie County Championship, New York State West Regional Championship, and was a New York State Finalist in the statewide tournament of over 350 schools. Past Board of Directors, The Sled Hockey Foundation, Inc. Independent Insurance Agents’ Association of Western New York, Inc.